Another masterpiece home To Be Built by "Alex Custom Homes", in desirable Creekstone Estates! 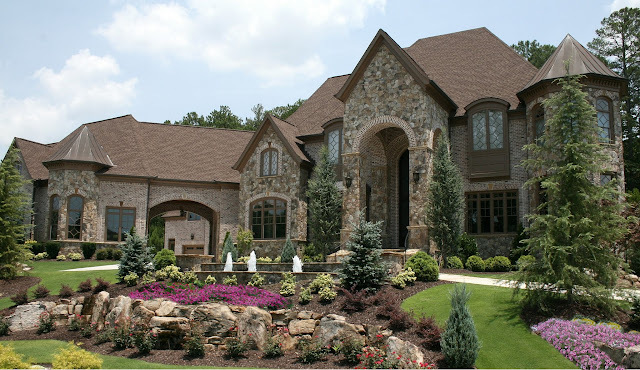 This luxury European house plan was developed for the discerning homeowner who knows the value of a well-designed plan. Home will have contemporary features throughout, an over-sized Master Suite with a luxurious Bathroom, four-car garage and motor court. When you enter through the French doors you will be amazed with the open spaces of this exquisite European manor. The large Grand Room is accented with a groin-vault ceiling, contemporary fireplace. Large dining room - seats 12- with wall niche and Butler's pantry. 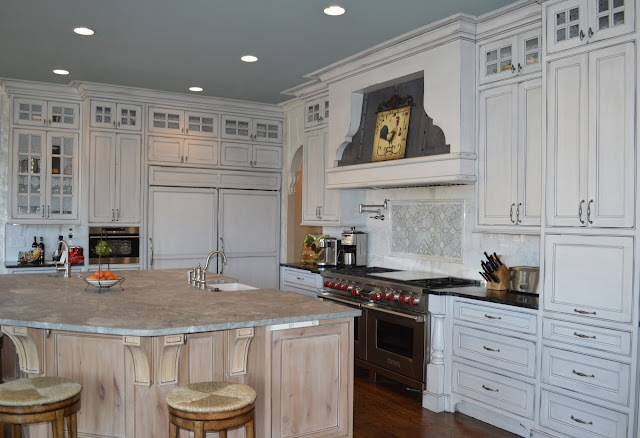 Great size kitchen with view to Keeping Room and Great Room includes a breakfast, large island for entertaining and ample counter space and very large Pantry. Keeping room is vaulted ceiling and large folding doors which opens to covered patio. The second floor includes four additional bedrooms suites, each with their own bathroom and walk-in closet. A media room and 2nd laundry room out the second floor. Optional In-law suite. We can modify any floor plan to fit your clients purpose. Bonus Area: 1006 Sq.Ft. - Unfinished.